Benchmark Scaffolding is the A-listed Scaffolder of choice for contractors working on some of the UK's most challenging projects. Established in 1995, we supply commercial scaffolding and hoist solutions that innovate across design, operations, and health & safety. It is our mission to not only “Set the Standards”, but to progressively and continuously raise them across all aspects of our business. 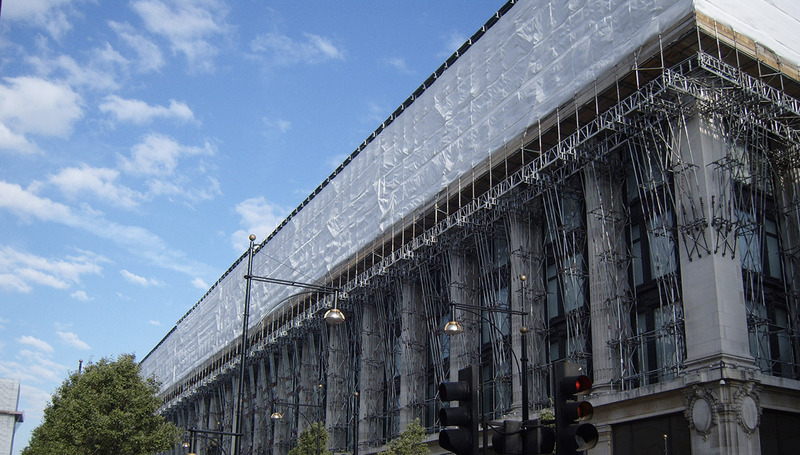 Founded in 1995, our early projects included the iconic media centre at Lord’s Cricket Ground, Café Royal and the former Stock Exchange Tower. Along with the recession came new opportunities as we became part of the Athletes Village construction team for the 2012 Olympics. Today we go from strength to strength, celebrating over 20 years in the business and a strong network of loyal clients, suppliers and employees.